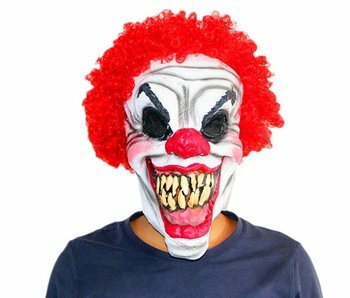 When this clown enters, the party is immediately over! 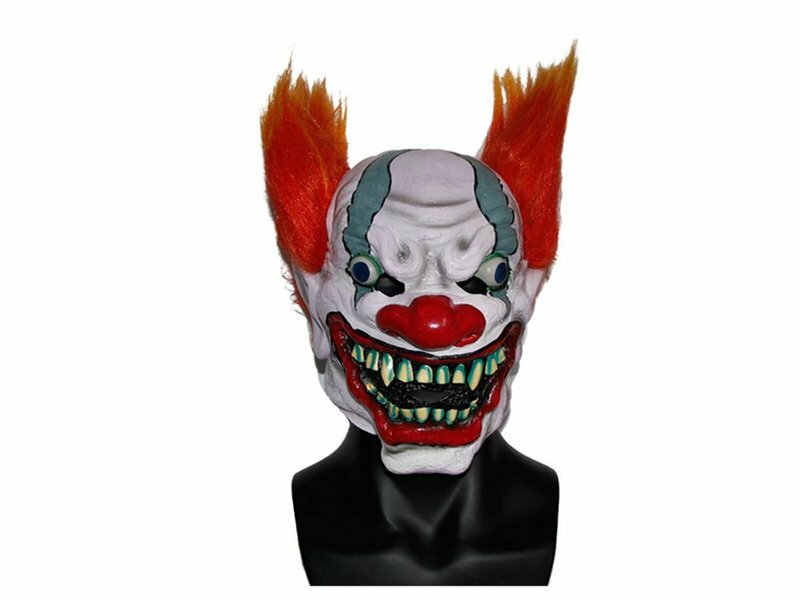 You better run like hell! 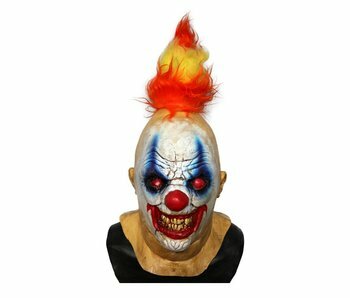 Horror Clown mask 'Killer Psycho' is an out of his mind psychopath! 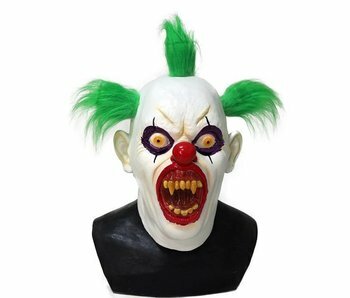 Whenever he leaves a party, he makes sure it became a bloodbath! 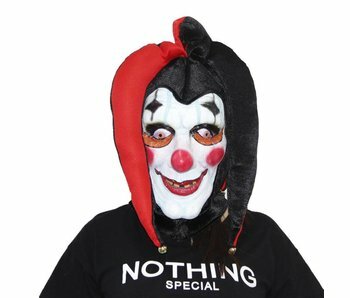 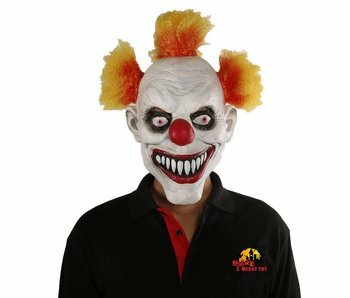 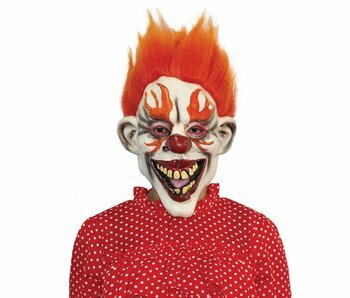 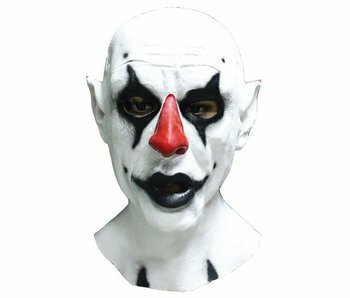 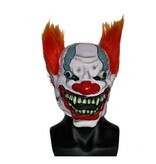 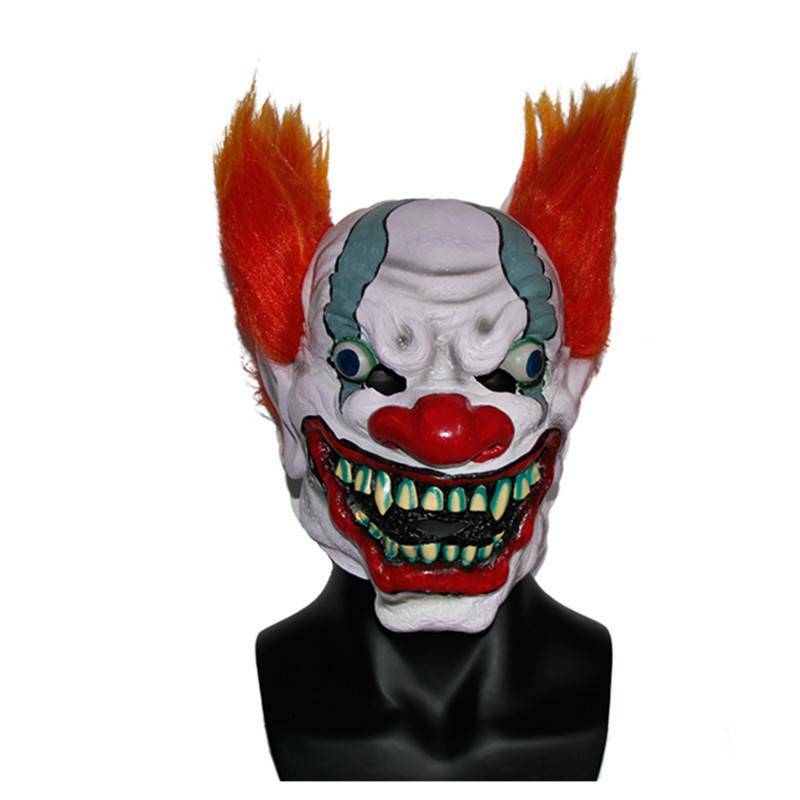 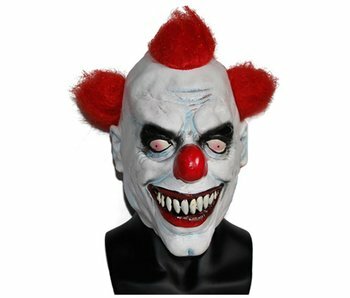 Scary horror masks for Halloween and carnival: Wide range of horror clown masks made of latex, horror clown latex full masks.